If you seek further information or just want to speak with our team, please fill out the form with your questions and a representative will be in contact shortly to assist you. 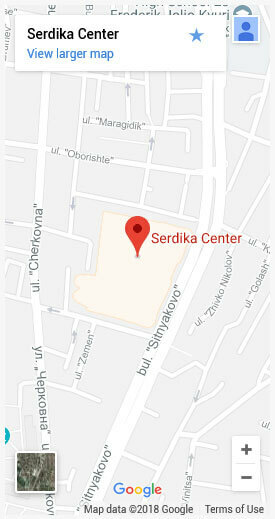 Serdika Mall: 48 Sitnyakovo Blvd. 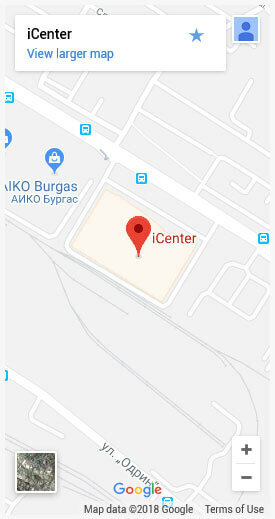 Galleria Mall: 6 Yanko Komitov Str. Black Sea Capital Center: 20 Sofronii Vrachanski Str. 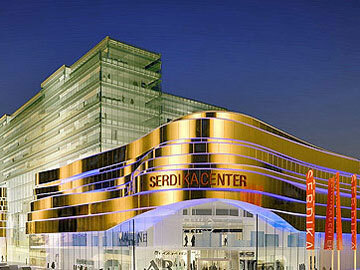 Serdika Mall in Sofia has more than 200 shops at hand. You will encounter both your favorite chains and a diverse portfolio of fashion brands. 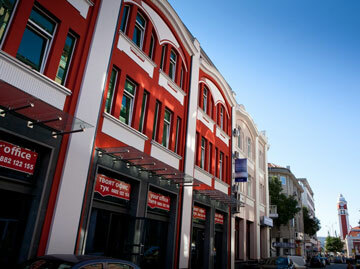 Also part of the mall are its state of the art office premises where Sutherland is located. 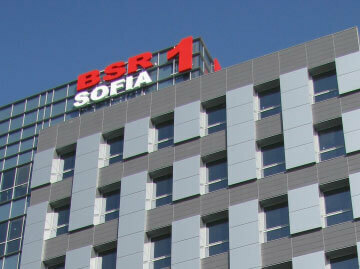 BSR is a Class “A” office building, situated on 10 floors and 250 parking places. The office building is planned for maximum comfort and efficiency. You can find some top eateries in the local area which makes it a great place to work. 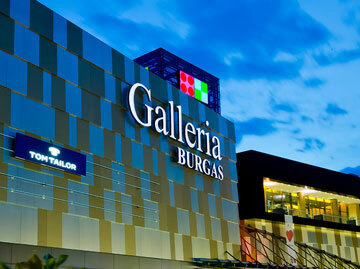 Mall Galleria is the first modern shopping center in the city of Burgas and the first green mall in Bulgaria. The mall offers great variety of places for shopping and entertainment. We are proud to be located in one of the finest office locations and buildings the city has to offer. 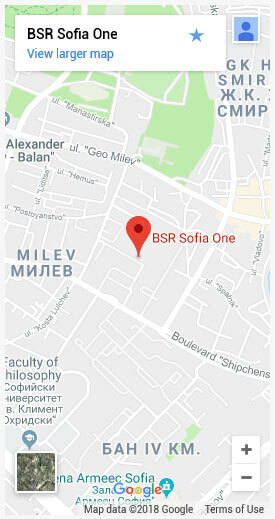 Black Sea Capital is a unique business center with a modern approach and a long tradition of successful business. The building is located in the heart of the business district of the city and the transport accessibility to it, both for cars and for pedestrians is excellent.